Slider Revolution was updated to 5.3.1.6.2. A lot of new addons, stunning templates from “Slider Template Library”, new features and bugfixes. Social Login was updated to 1.1.3. Updated facebook login functionality . 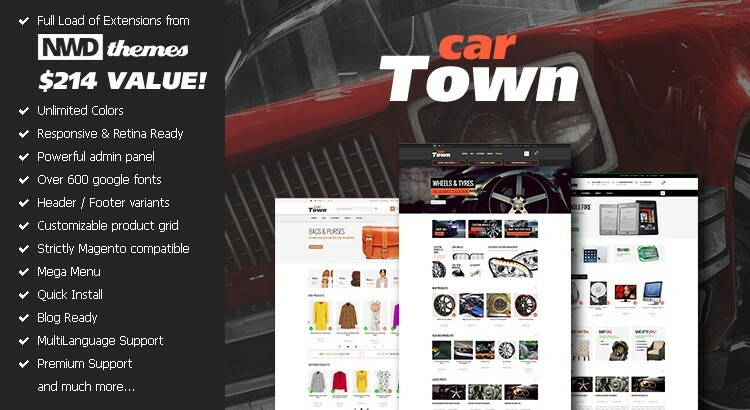 Magento, News, Themes cartown, magento theme, responsive magento theme. permalink.